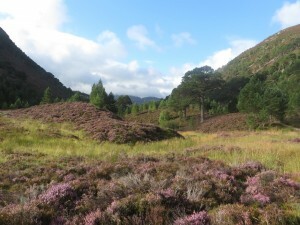 Welcome to The Path Less Walked a blog by me, Graham Robson. 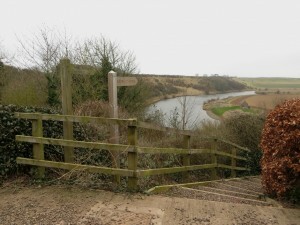 Posts include photos and descriptions from my walks, mainly in the north of England. The About page contains information about me, my walks, and this site. The second day of my holiday in Lakeland started with warmth and blue sky. 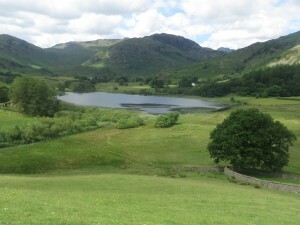 Today I planned an unusual walk starting from Grasmere village and walking over Lingmoor Fell and a visit to the valley of Little Langdale for the first time. 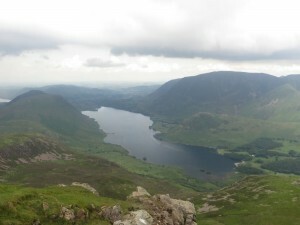 For the first venture into the fells on my week’s holiday in the Lake District I chose a route which is reasonably accessible and not too long. This route involves walking through the Forestry Commission land at Dodd Wood and up on to the fells at the “front” of Skiddaw walking from Dodd to Ullock Pike via Carl Side and Longside Edge. A month ago, before I ventured in to Scotland to bag my first Munro, I did something completely different and went for a walk on the Northumberland Coast. Last year I’d walked down the coast as far as Alnmouth, so this walk from Alnmouth to Amble would be new territory for me to explore. A window opened up in my calender and I decided to grab an opportunity to try something new, to bag some Scottish hills. I chose to lose my Scottish hill walking virginity by what turned out to a long route with several tricky sections but the scenery was superb and apart from on the Ryvoan Pass at the start and end of the day I didn’t see a soul, I spotted more ptarmigans than people! A couple of weeks ago I headed to the Berwickshire coast for a walk from Coldingham to St Abbs Head taking in St Abbs itself along the way. 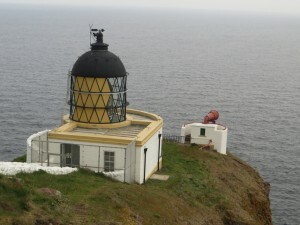 Spectacular coastal scenery, bird life and peace and quiet are all attractions this walk has in spades. 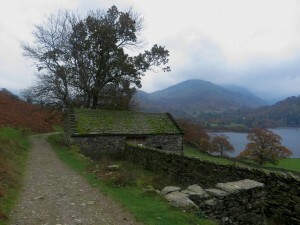 This walk was my first ever visit to the fells on the eastern side of Ullswater. It was also the first day on the fells of a weeks holiday so I was fresh and full of enthusiasm when I set off on a route taking in a handful of fells from Pooley Bridge to Patterdale where my bed for the night was waiting. In previous walks I’ve walked down the Northumbrian coastline south from Bamburgh (read about my walk from Bamburgh to High Newton by-the-Sea here). 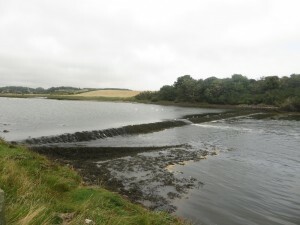 With this walk I intended to continue exploring the coast south from Craster to Alnmouth. 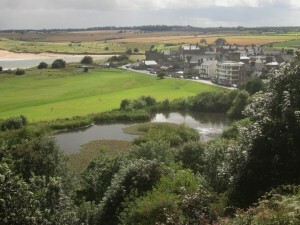 I followed the Northumberland Coast Path for most of way and stuck close to the coast. Weather: Cloudy and damp at the start, clear in the middle, wet in the afternoon. 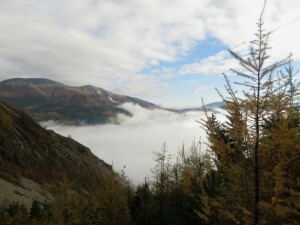 This walk was conceived with the aim of visiting the group of fells to the north of Whinlatter Pass. On the walk I encountered memorable views, got soaked by rain, took a wrong turning in Whinlatter Forest and changed my plans half way through the walk. 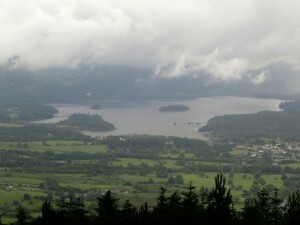 I visited Barf, Lord’s Seat and Whinlatter.